How Far is Balaji Towers? 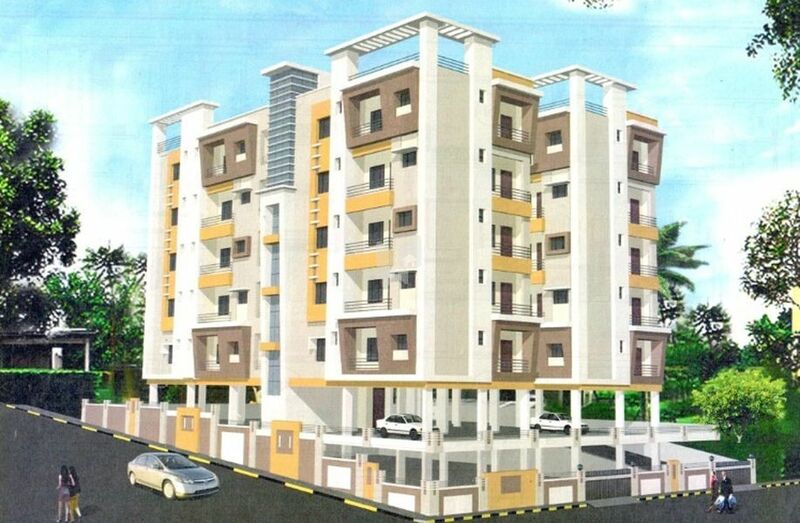 Welcome to balaji constructions " Balaji apartment" to find your dream home. Simply rely on this premium and prestigious flats. The project is ideally located in front of Saket , AS RAO nagar , one of the fast booming residential locale. Within the precincts of these plush flats you find some of the reputed schools, best shopping areas, good entertainment centers and best hospitals.